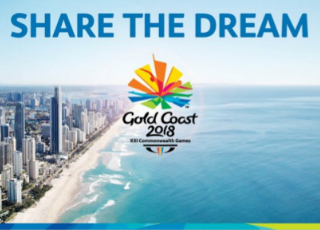 To celebrate the success of Waverley’s own Emily Whitehead for the 2018 Gold Coast Commonwealth Games we want to ‘Share The Dream’! 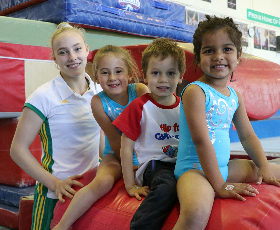 Sign up to our Junior Gym (2-5 year old) program before 30th April (now 20th May!) and receive a FREE Waverley leotard or t-shirt, valued at up to $61!! Call us on 9887-9611, or email admin@wagc.com.au, for more information.